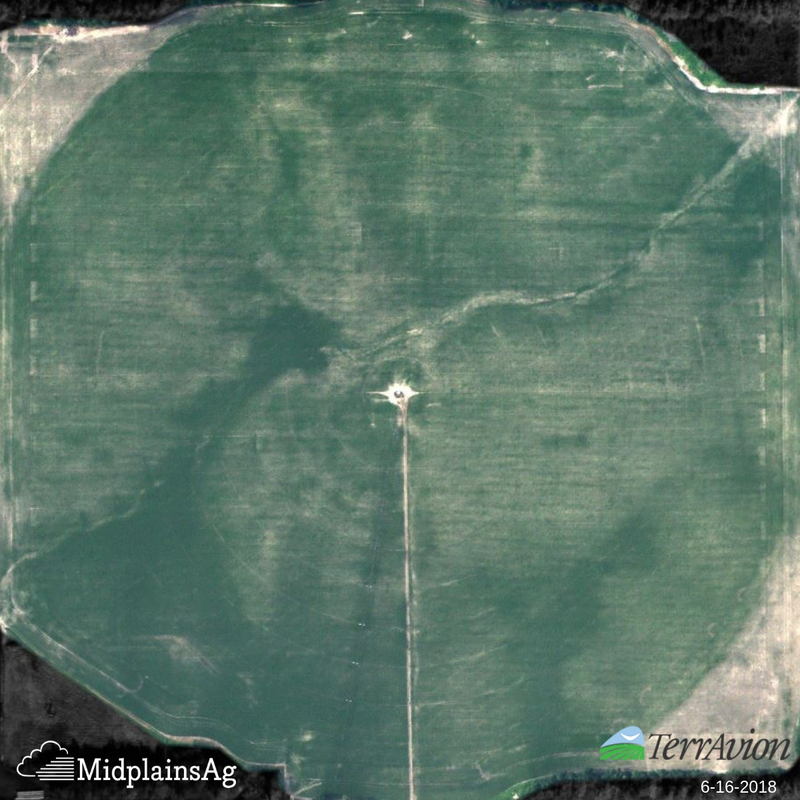 Midplains Ag is proud to announce that we have partnered with TerrAvion, the market leader in aerial imagery. Risk management is more than buying an insurance policy. It also means that you have the best information possible to base your decisions on. You start with your soils, your topography, and your knowledge to put together a plan for the year. You then continue by executing the plan by planting, fertility, weed control, irrigation, etc. 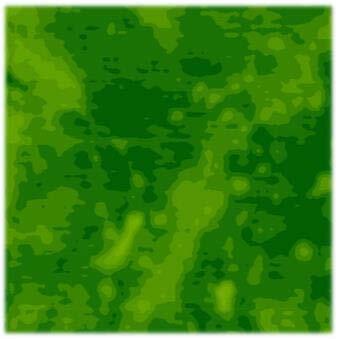 In the fall, you measure your results with the harvest and yield maps. In between, imagery can be a great way to track what you are doing and help make better, more targeted decisions. Satellite is useful. 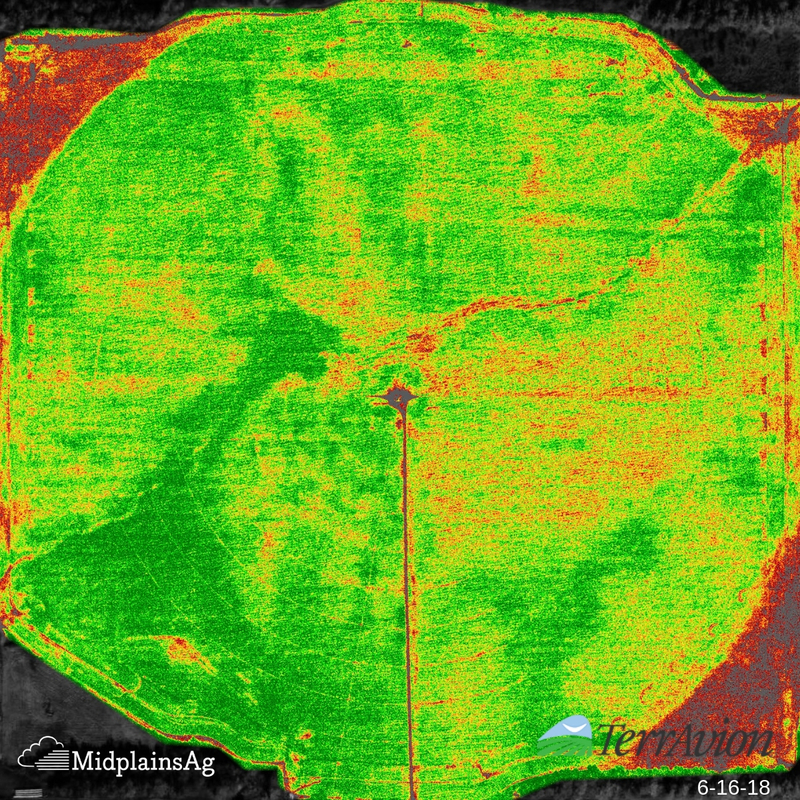 We have used it at Midplains Ag, but with pixels the size of a room, cloud issues, and lack of thermal images, satellite imagery is often hard to interpret and has limitations for many decisions. These images are the same field from different lenses. A that a faulty applicator was misapplying at a 15% lower rate on one end of the boom. 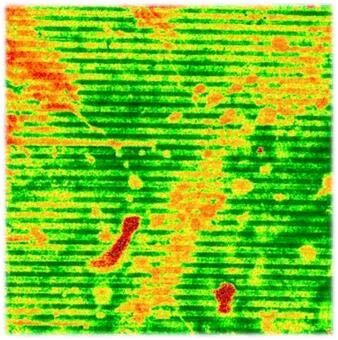 This issue went undiscovered by the grower and was not detectable on the field level or from yield data. A TerrAvion representative identified the problem, and the grower estimated the damages cost over $60,000 across his entire farm. This issue would have gone unnoticed with satellite imagery (top) and would have occurred the following season again. Unmanned Aerial System (Drone) is good, and the resolution can’t be beaten. However, it is very time consuming and expensive to collect. The learning curve to use drone imagery is steep. For some issues, it is a good alternative and can complement other sources of imagery. 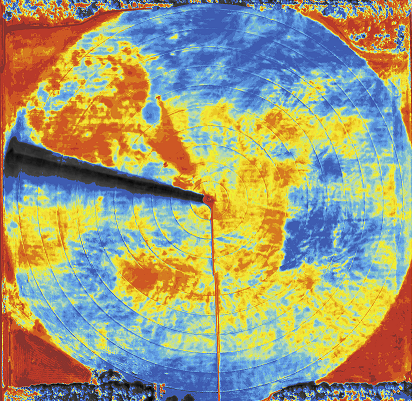 You can see where the pivot has been and where it hasn't been yet in the thermal image. TerrAvion provides a cost-effective alternative. The resolution is 80 times better than satellite imagery and is much more cost effective than drone imagery. It provides several image bands that are useful for different types of analysis. You make hundreds of decisions every week during the summer. Make sure that you have accurate, reliable information to make these realtime management decisions. 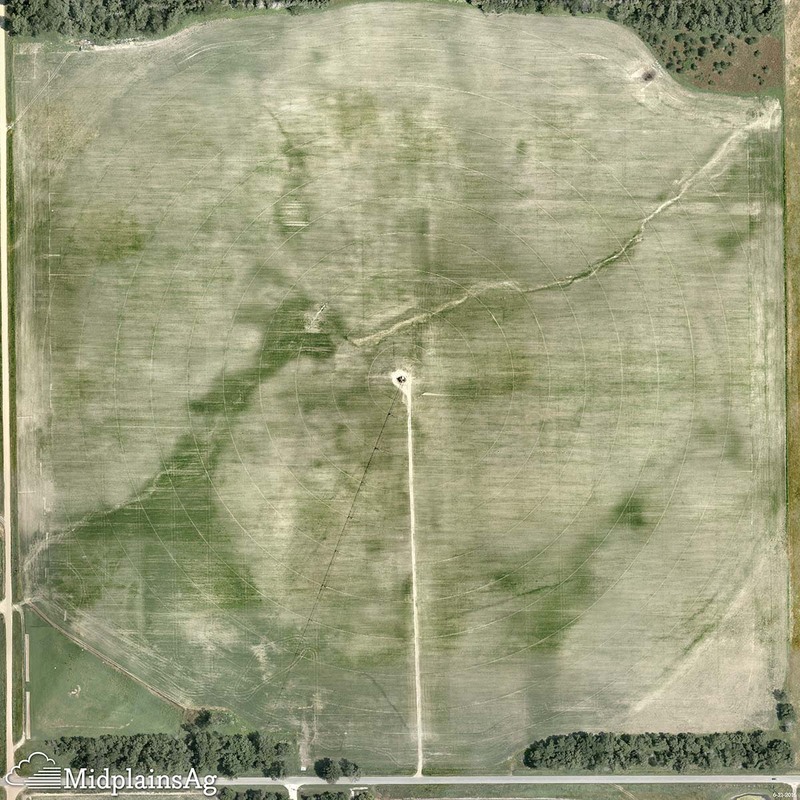 If you would like more information, call us at 402-843-5342 or go to www.midplainsag.com/imagery . You have made a huge investment in your crop. Make sure that you protect that investment with the clearest, most economical data possible.